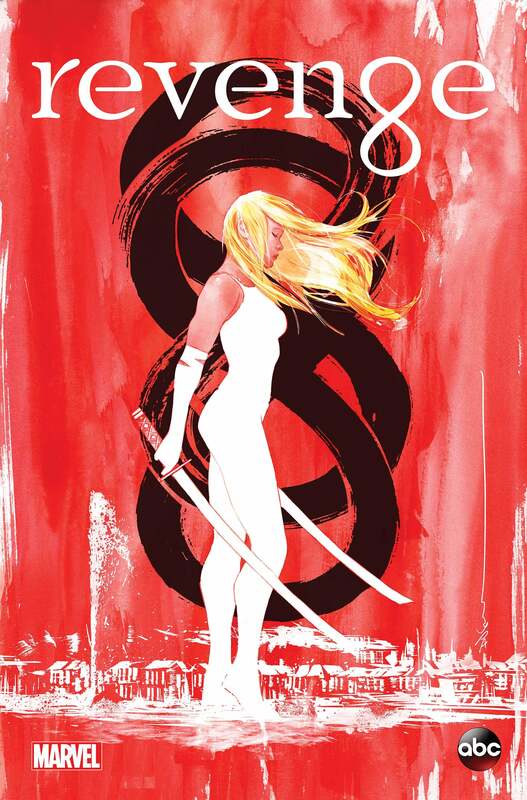 Marvel Comics and ABC have teamed up to present Revenge: The Secret Origin of Emily Thorne, a new, original graphic novel due in stores on September 3. Following a conference call with reporters earlier today, Marvel has revealed a little more about the story, which sees a kind of proto-Emily Thorne, struggling her way through one of her earliest revenge attempts -- against a European family of villains with ties to Amanda Clarke's past. The Story itself sets up for events that will shape the TV series' upcoming fourth season. 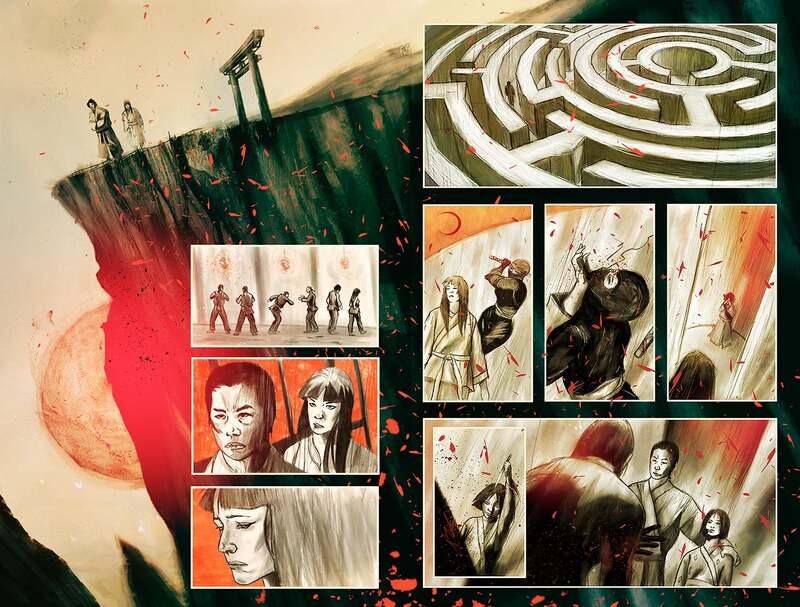 "Basically, we've always felt that Emily Thorne or Amanda Clarke in this form is kind of a superhero in her own right," said series Co-Producer and writer Ted Sullivan, who worked with graphic novelist Erica Schultz on the book. "There's still some parts of her backstory that we haven't examined and the freedom of a graphic novel allows you to really explore that and not be limited by production or budget or anything like that so your imagination can go free." 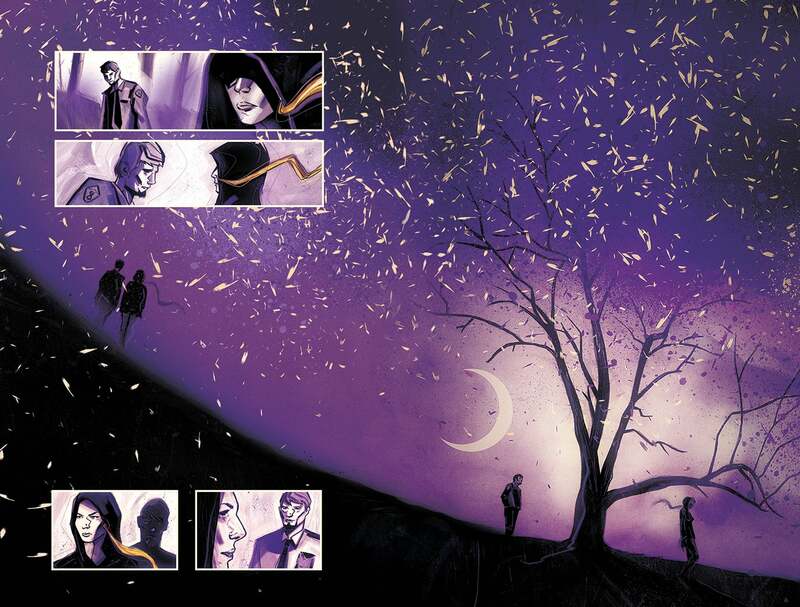 "Amanda Clarke is basically a superhero; she has a secret identity," Sullivan added. "We wanted to show how she got to be that way. Comics and graphic novels are really good at telling origins that way and they're really part of the whole fabric of the genre. It seems like a really good starting off place for taking this character and really laying into a story that is part of the canon of the show." 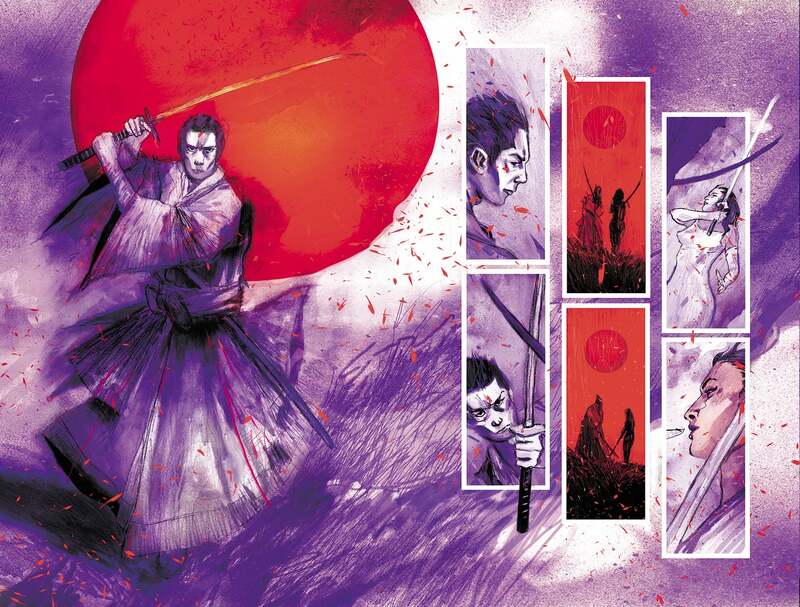 The publisher also provided a first look at the graphic novel's art, featuring interior artist Vincenzo Balzano and cover artist Dustin Nguyen (Batman, American Vampire: Lord of Nightmares). You can check it out above and below. "Emily Shaw brought some different people to us but we had discussions about, did we want to go for a very photorealistic or character-representation or a more expressionistic? I think we all realized when talking about it, it was better to go that way becuase it would reflect the tone of the show more," Sullivan explained. "I'm a huge Elektra: Assassin fan so that type of artwork is really what you kind of want for a story like this, for a strong female character like Amanda Clarke -- so it just seemed to fit."